Creating an engaging brand loyalty program has become a large part of a business’ success. 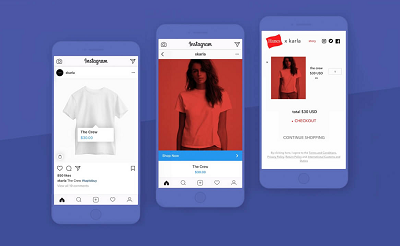 While reward programs were once simply a “points for purchase” or punch card-style customer loyalty solution, the competition inherent in the modern online market has given rise to programs that are more interesting and expanded; they include aspects such as visual commerce, referral marketing, and social media. Rewards have remained the heart of loyalty programs. 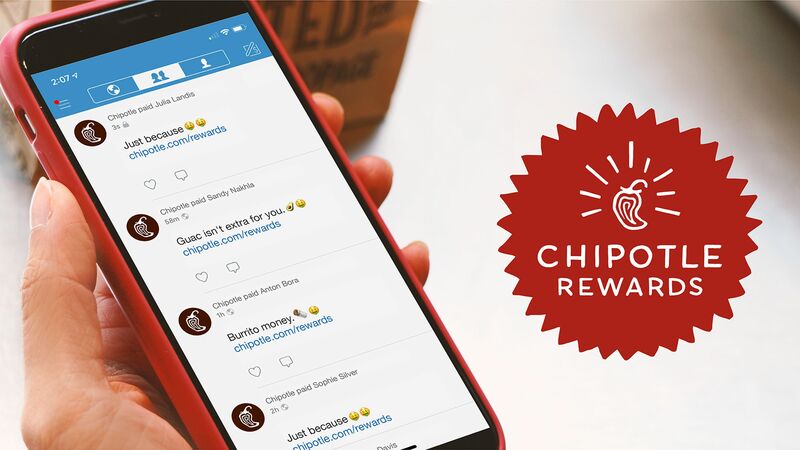 In a world where most major companies have a brand loyalty program, your rewards can set your program apart for consumers. Whether you are looking to create or update your program, here are a few things to keep in mind. As most retail marketers know, customer lifetime value, or CLV, is an estimate of how much a consumer will spend with you during the time that they continue to shop with your company. Increasing your CLV can help boost profits and can be done by either increasing product value, the amount the customer spends per transaction, or the number of times that a consumer returns to purchase your product. 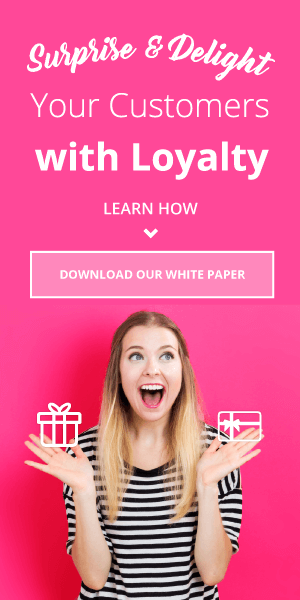 Increasing customer lifetime value is one of the primary goals of a loyalty program. If a customer is given rewards for returning to a brand that they love, they are less likely to turn their attention to competitors. For instance, popular coffee brands have introduced rewards programs to retain consumers. 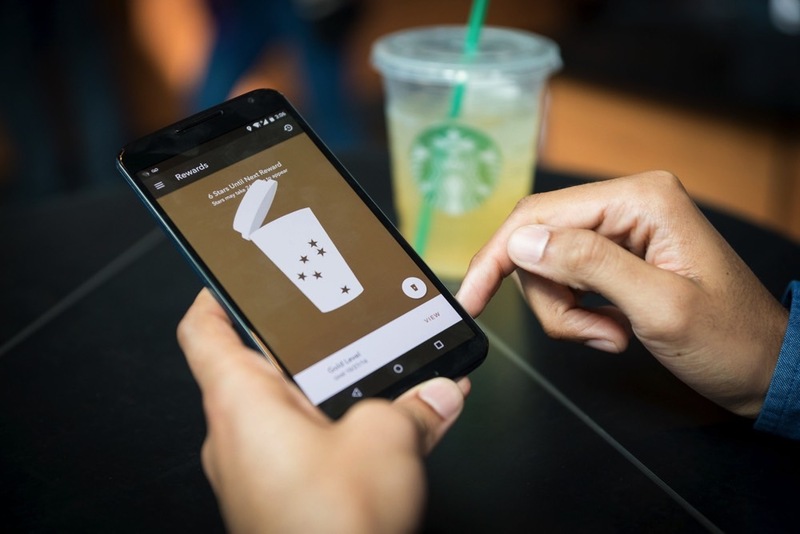 Starbucks’ Gold Card entices buyers with special rewards while also expanding each consumer’s CLV. The best loyalty programs remain true to brand identity and brand missions. Having a strong brand story is more important now than perhaps ever before. 47% of millennial women know what the story is behind their favorite brands. A good story will create an emotional connection between you and your consumers, and your loyalty rewards company should expand on that story. For example, if your brand has a strong connection to animal rights and protection, you may choose to incorporate that into your loyalty rewards program in one of two ways. First, you may reward your consumers who also volunteer at shelters or verified animal protection organizations. Alternatively, you may allow your consumers to convert their rewards points into donations for animal protection groups such as PETA, ASPCA and Save a Sato. Surprise Rewards: Everyone loves surprises, and giving out occasional surprise rewards will not only keep customers coming back but will also help foster good feelings towards your company. Exclusive Gifts and Products: Most consumers love to receive special treatment. 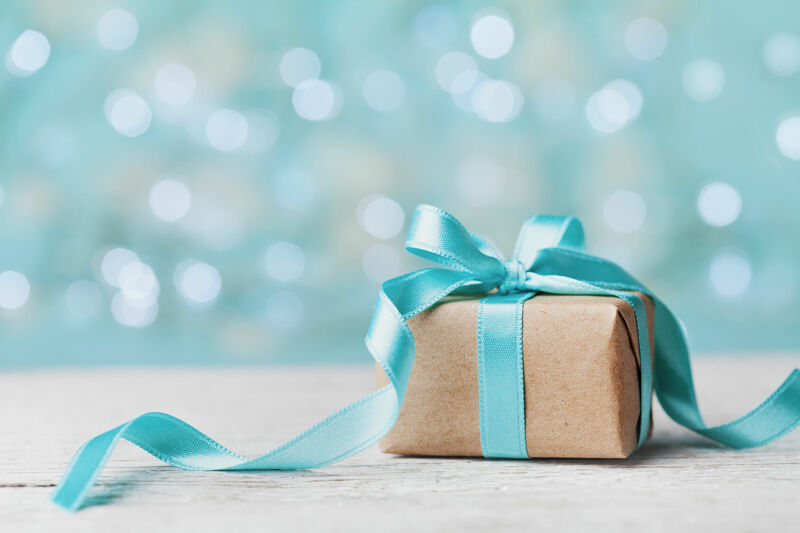 Giving special gifts like limited edition items or early access to new products can help customers feel appreciated for their loyalty program participation. Seasonal Rewards: Introducing seasonal rewards is the ultimate way to bring organized variety to your rewards program. If a consumer loves a seasonal reward, they are much more likely to come back, at least for that season. In the meantime, your consumers also will not be bored because your rewards program will be constantly changing. Third-Party Gift Cards: Third-party gift cards significantly broaden your potential reward offerings. Even if a customer may not want one of the gift offerings from your site, they can still opt for the gift card and get something that they love or need. Adding Amazon gift cards or even fuel points to your rewards list helps keep customers interested and motivated. Experiential Rewards: Research shows that 84% of millennials prefer the gift of experience. Instead of giving item-based rewards, consider adding spa days, concert invitations and even zoo or theme park tickets to your offerings list. One popular example is the Coca-Cola and Six Flags Partnership where Coke lovers could bring in a can for discounts or purchase their Six Flags tickets online at a reduced price. Both companies got plenty of advertising out of the deal, and Coke lovers were able to get rewarded for their loyalty. The type of rewards that you implement should also complement your program structure. For instance, if your rewards program has multiple tiers, you’ll want to implement different types of rewards. Ideally, you’ll want the rewards that have a minimal effect on your bottom line to be the easiest to attain. Meanwhile, you can also keep consumers motivated by offering better rewards for higher tier customers. The modern consumer is bombarded with about 10,000 brand-related messages per day. The problem isn’t the fact that consumers aren’t joining loyalty programs but instead that consumers are simply active in a few of the more engaging programs while ignoring their other memberships. 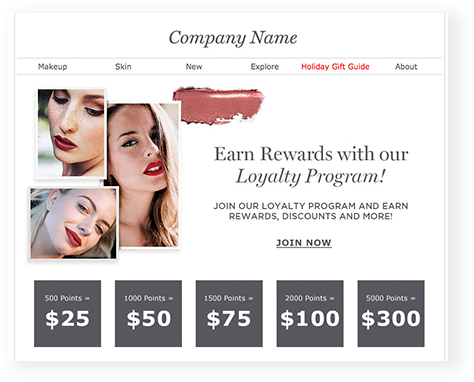 By utilizing desirable and compelling rewards, you can help ensure that your customer loyalty rewards program stays on the popular list. 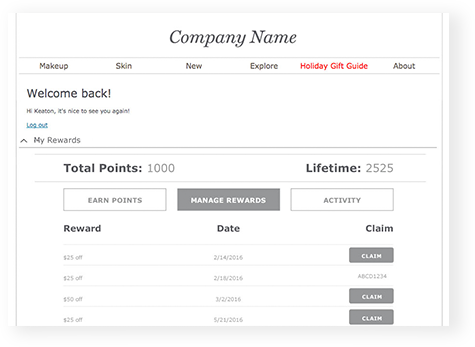 Curious to learn more about how to go above and beyond with rewards and other features in your loyalty program? Download our white paper, Is Brand Loyalty Dead? 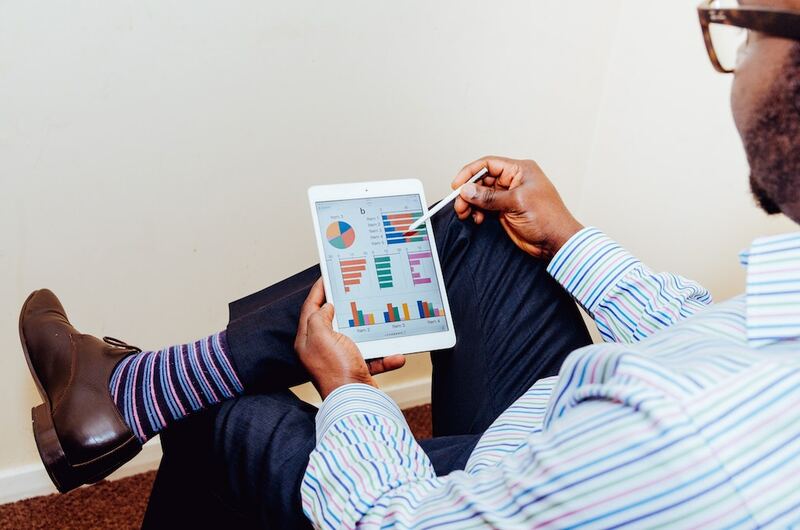 Key Ideas for Retaining Customers in the Age of Distraction.